The two constituency MSPs for West Lothian, Angela Constance and Fiona Hyslop, led a delegation of local SNP politicians to meet with the team tasked with reviewing paediatric services across the Lothian’s. 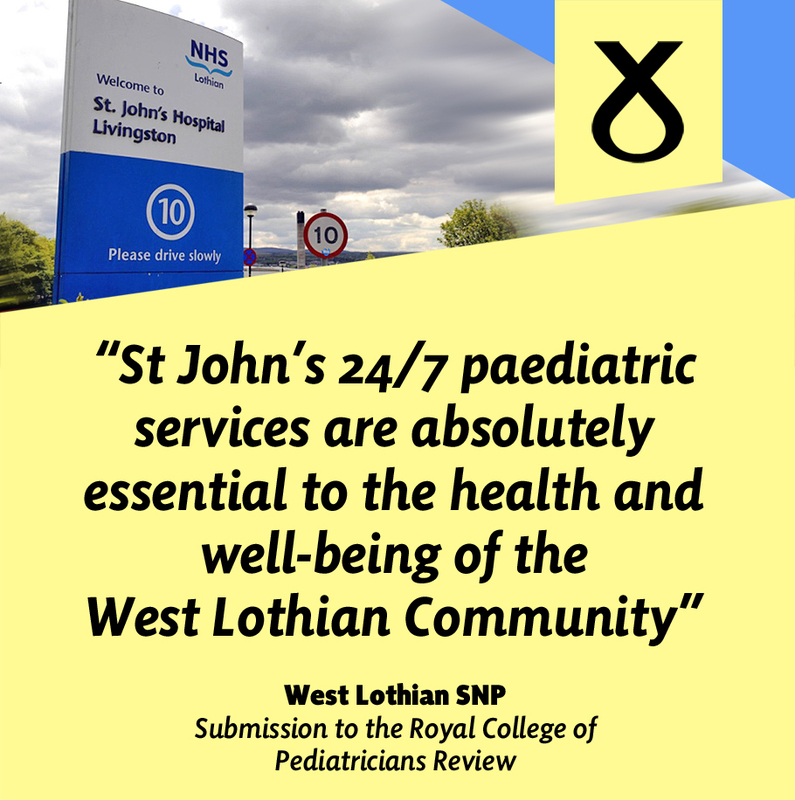 On Tuesday night the SNP politicians presented a detailed case outlining why a 24 hour 7 day a week paediatric ward at St John’s Hospital is crucial to a community with a growing population. Also in attendance and giving support to local services were MPs, Hannah Bardell and Martyn Day and Cllr Janet Campbell, a qualified midwife and the SNP group spokesperson on Health and Care. 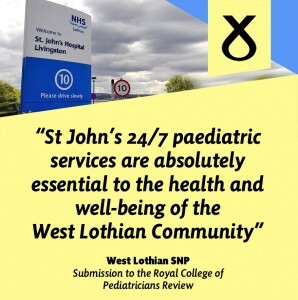 ” It was important for the Review Team to hear about the strength of feeling in West Lothian in support of our children’s ward and services being maintained on a 24/7 basis but also to have this backed up by facts, local experience and evidence in a rational manner and to avoid any unwarranted scare-mongering. 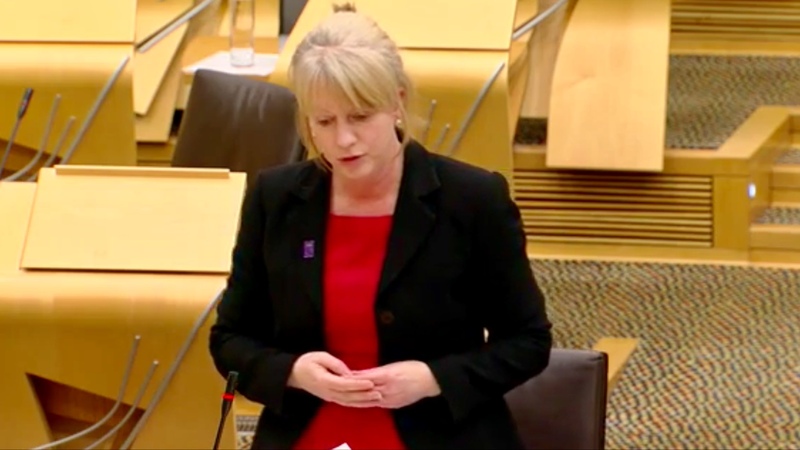 “Along with my SNP colleagues, we had a lengthy and productive meeting with the Paediatric Review Team and we presented a detailed case in support of a 24/7 children’s ward. Everyone knows that West Lothian population is the same as Dundee and that we have growing numbers of children. 40% of babies across Lothian region are born at St. John’s therefore a range of children’s services are essential. The survey will be confidential and anonymous and will run throughout the term of the review, although ideally responses should be completed by February 14th.